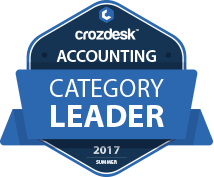 Besides the market leader, Quickbooks Online, with a score of 68%, we have nine challengers that have risen in ranks due to their unique approaches to accounting software design. Before we dig into the details to explore what makes each of these software products great let me first state how exciting it is to see four top-notch SaaS accounting software products with scores in the 80s. This is a clear signal that the accounting software-as-a-service space is evolving with various players emerging as potential new market leaders, and thus raising the bar for all other software vendors. In the end, software buyers benefit from the close competition, driving up each product’s usability, design and user-friendliness. As a simple single-entry accounting software solution designed for sole-traders, freelancers and very small teams, it is easy to understand why Freshbooks has more than 10 million users and a Crozscore of 94%. Freshbooks’ solution is unlike all other software in this list which aims to offer a full stand-alone double entry system that can often be difficult to understand for those new to accounting. On the other hand, Freshbooks has successfully separated the accounting experience for business owners and accountants based on their expectations of what is included in accounting – whether it is invoices, expenses or time. It is dead simple to use and gives you a thorough overview of money coming in and going out on a daily basis. At the end of each financial period you can simply export expense and earnings reports and hand those over to your accountant, who will deal with the nitty-gritty bits – so you don’t have to. After reinventing itself by incorporating a separately tested product called BillSprings, Freshbooks CEO Mike McDerment claims Freshbooks is now “ridiculously easy to use”, leading to the company raising $43 million in Series B funding recently. Xero, at 87%, is our SME pick at #3 as it has become popular with high-growth businesses and accountancy providers. It’s a fully fledged accounting solution that aims to make it easy for businesses to collaborate with their accountants and generate KPI reports for investors and shareholders. 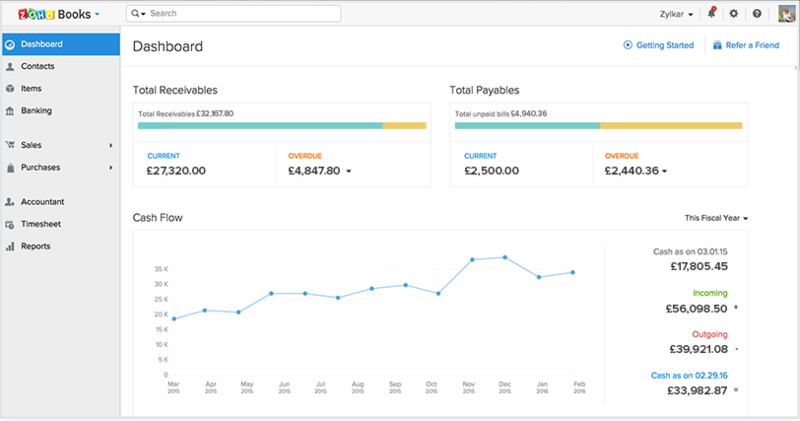 We’ve talked about Xero alternatives on our blog before, but this should not discount the fact that it is one of the best-rounded cloud-based accounting products with extensive functionality and an intuitive interface. At over 1 million subscribers Xero has grown its customer base by an impressive 44% this past year, continuing to steal more and more market share. With more than a million subscribers, Xero is known best for its invoicing capabilities and continuous improvement, such as the option to bulk select invoice reminders, a feature added recently. We have witnessed the score for Zoho Books improve over the last month, bringing it to 89% at #2. Being part of a suite of over 30 business, collaboration and productivity applications, Zoho Books is great for those already familiar with Zoho’s bespoke functionalities, automated workflows and other integrations that drastically improve cash flow management processes for businesses. If your business is already using other Zoho products, this is a solid addition to the stack. Zoho Books is a robust option for small businesses that need to be fully aware of their financial statements. Wave, with a Crozscore of 83%, ranks at #4 for a variety of reasons. It offers an accounting solution that is entirely free to use. Wave charges for extra services, such as payroll features and transaction processing, but with its accounting solutions on offer free of charge, it is a great pick for startups and other small businesses, who are looking to keep costs low. 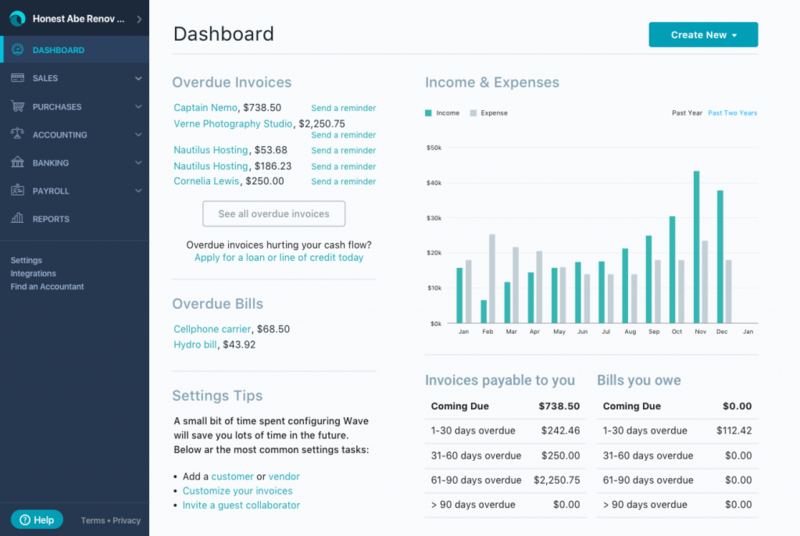 Wave has around 2.5 million business users worldwide and recently overhauled their invoicing features, revised their mobile apps and launched a new option for Automatic Billing. Wave also improved the presentation of their dashboards and reports which small business owners are likely to find helpful. Not many legacy software vendors have been able to move into the cloud space as successfully as Sage has, with their Sage One accounting solution stealing the #5 spot. With more than 250,000 users, their score of 80% is driven by their simple interface which appeals to its user-base. While Sage largely targeted established enterprise customers with its on-premise solutions in the past, its cloud-based solution, Sage One has found great resonance with smaller businesses. For businesses already using SalesForce, the use of FinancialForce is a no-brainer. The accounting tools latch on to the sales funnel giving users that full-spectrum visibility that sales oriented teams highly appreciate, bringing it to #6 with a Crozscore of 79%. Despite their relatively modest customer base of 50,000, interest in FreeAgent is steadily growing. It occupies the #7 spot on our list with a score of 75%. This means it has kept its users happy by providing a product that fulfills all their accounting needs and is on its way to climbing that leaderboard in the near future. Definitely one to keep an eye on, as it has recently improved mobile functionalities to allow estimates and bills on the go. It also has other improvements in the pipeline that could make FreeAgent an even better option for freelancers and small businesses alike. Clearbooks, with a Crozscore of 73%, is great value for money for small businesses in the UK and Netherlands looking for a product that will solve their daily book-keeping headaches. With support for over 170 currencies and numerous industry-specific schemes, it is a great pick for businesses in either one of these two respective countries and takes spot #8 on the list. After being the default choice for US freelancers and small businesses for more than a decade, Intuit’s Quickbooks series has carved out the market leader position for the company, despite its #9 ranking on our list. Quickbooks Online is their answer to the cloud-based competition that has been emerging in recent years. Its Quickbooks desktop solution has around 7 million customers, while Quickbooks Online has 2.2 million paid customers (100,000 in the UK). Intuit offers a range of complementary products as part of its financial management platform and while user satisfaction of their Online solution is not the highest in the market, it continues to defend its prime position with a vast network of integrations and professional service providers. 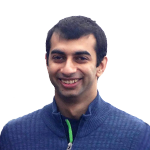 Boox is more of an accounting-as-a-service product than a software-as-a-service one. For users in the UK only, it offers a full-service solution that combines their software solution with support from dedicated accountancy professionals. Instead of having to find an accountant and a software your accountant is familiar with, Boox covers the full spectrum. We will be releasing the Top 20 Social Media Software in our next Crozdesk Software Ranking 2017 installment – so stay tuned!